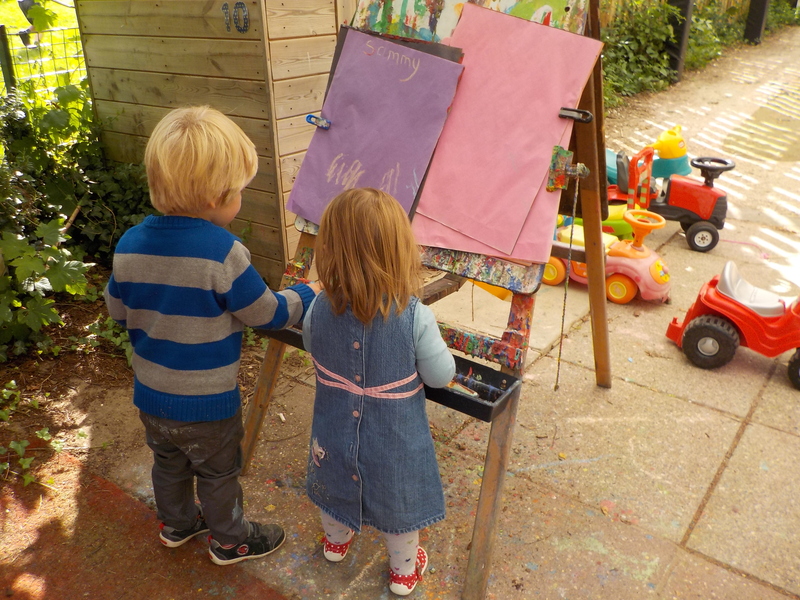 Located within the grounds of Goring Primary School, Goring and Cleeve Pre-School offers a variety of resources and environments for your child to develop and learn through play. We welcome children from the age of two until they start school. We help children to make friends and become a part of the classroom community. Children learn through a wide range of play equipment, enclosed outside play area and a garden. Older children take part in weekly Forest School sessions with a trained Forest School Leader, held at Withymead Nature Reserve. Our experienced, qualified team deliver the Early Years Foundation Stage (EYFS) framework. Bouncy Castle available to hire.